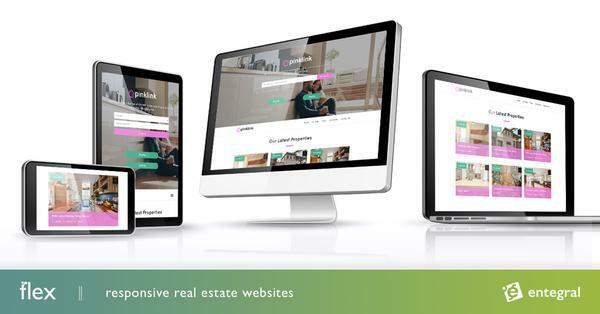 A newly launched national group, iRealty, joined forces during February with Entegral to create their online platforms. All new iRealty offices were setup to use the Office Management System (OMS) to start listing properties and to get their new stock on the new iRealty Website. A fresh and differentiating design was implemented by our designers and the new iRealty Website was launched. On the new iRealty site you’ll be able to search for property for sale all over parts of South Africa – you’ll also find it very convenient to search for bargain properties as iRealty Invest, a devision of iRealty, uploads all the latest distressed and repo listings at your disposal. Subscribe to receive email alerts of new property listings in areas that you are interested in to buy or list your property to be sold by iRealty. Soon you’ll also be able to subscribe to their newsletters which will send you a list of all the latest properties listed by the group and also inform you of all the latest news and trends happening in the real estate market and iRealty. Get the latest news, property listings, calculate what a home loan or bond would cost you per month or contact any iRealty office on the go by logging on to their mobile website form any mobile device. Welcome to Brad Allen and all iRealty members, looking forward to assist with this online estate agency revolution!